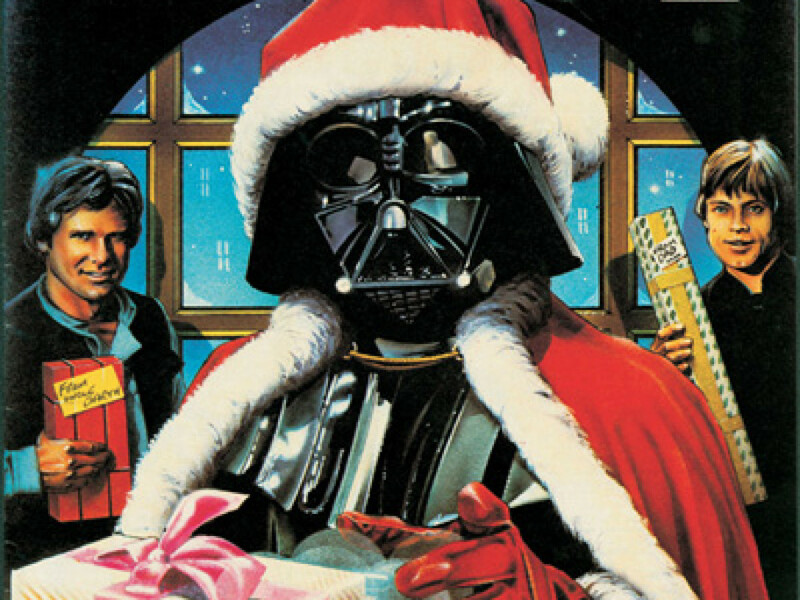 Check out a selection of cool Star Wars gifts featured on the hit show! 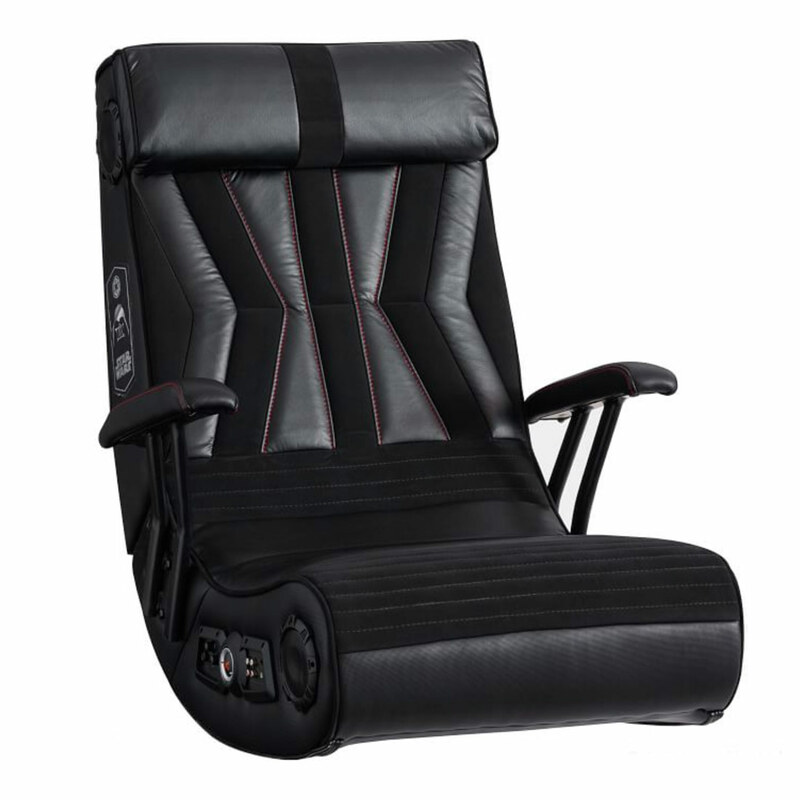 Featuring a built-in audio system with 4.1 wireless Bluetooth audio, 4 speakers, control panel, an adapter, and more, the Darth Vader Media Chair is perfect for any Sith who loves gaming, movies, and in-home entertainment. 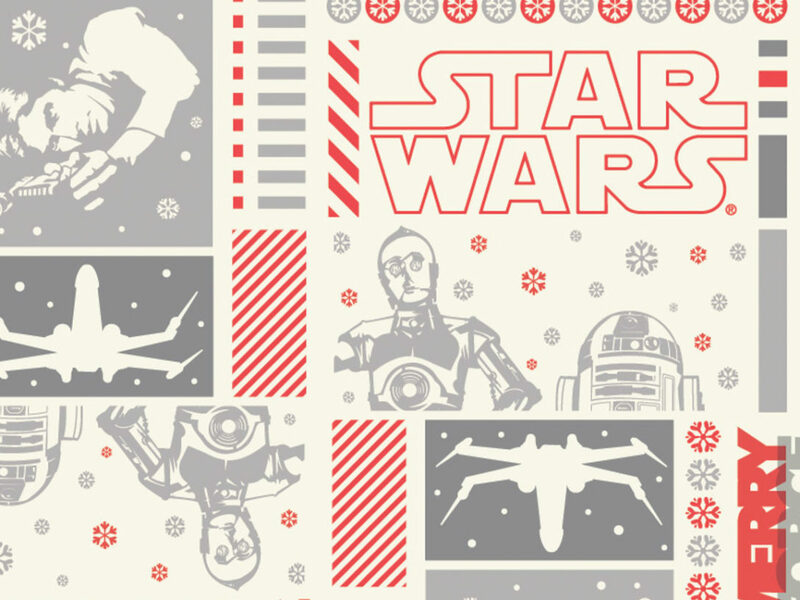 Be the best-dressed at your family’s holiday get together this year with this X-wing vs. 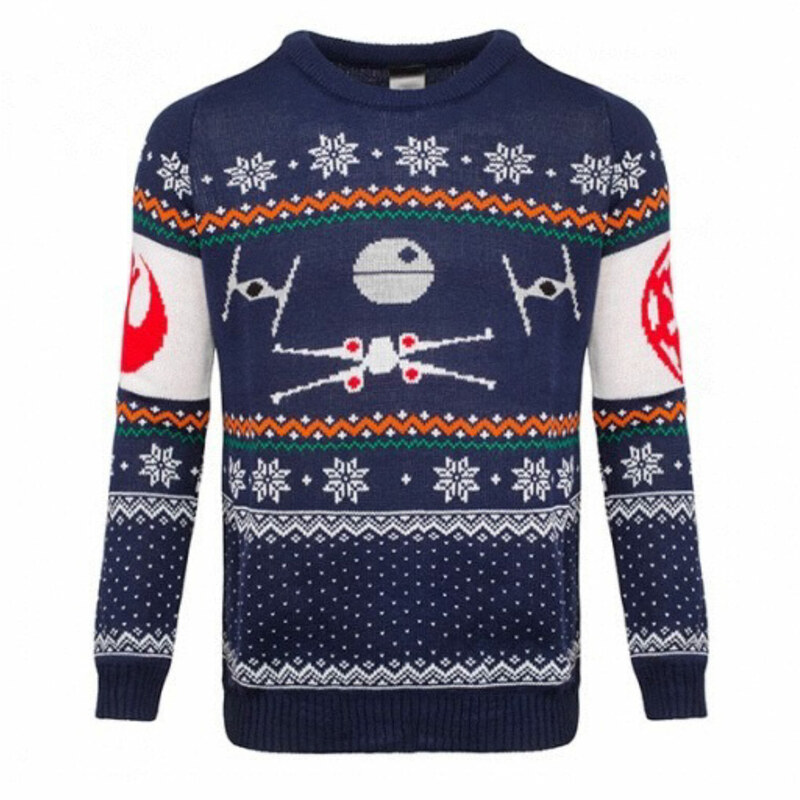 TIE fighter jumper. 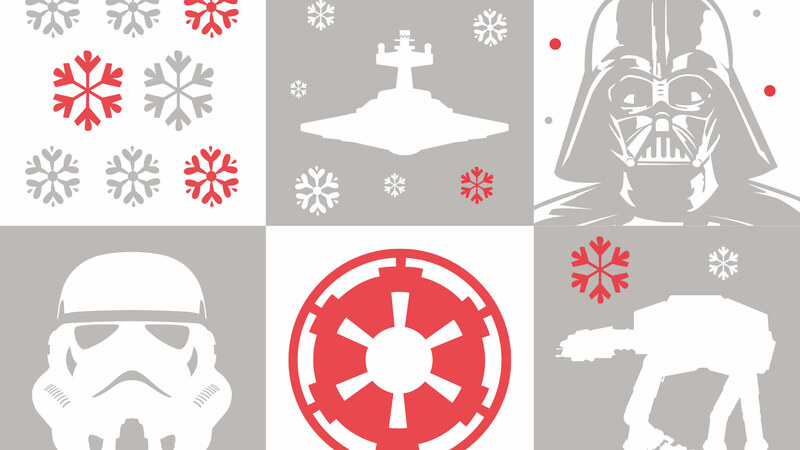 Or gift it to family/friends who need a little extra Force in their winter fashion. 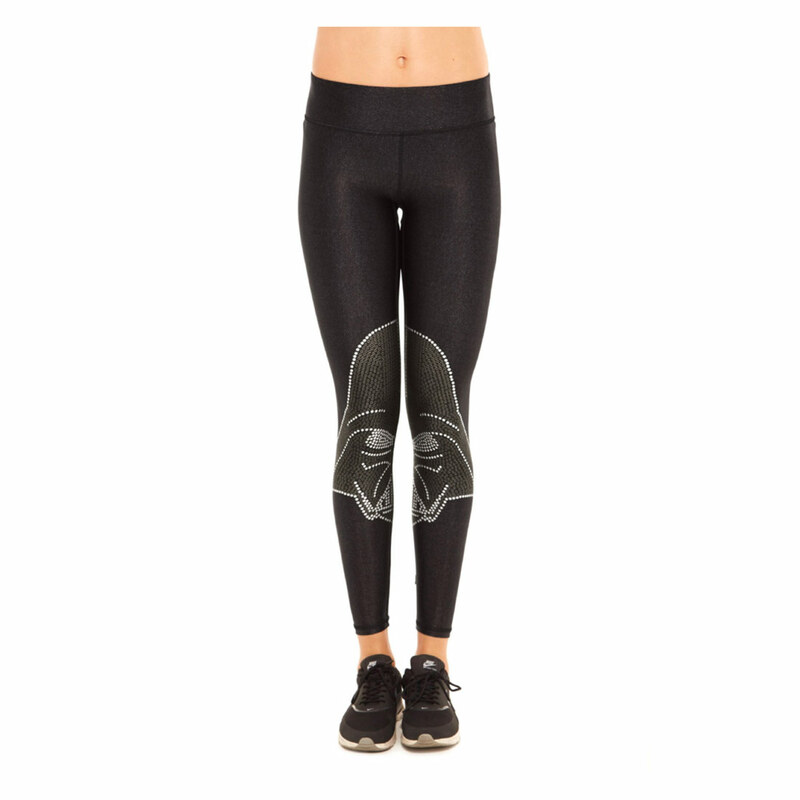 Stylish, fashionable, and as comfortable as any Jedi robe, Terez‘s Star Wars leggings — including this sleek Vader version — come in a variety of looks and are sure to please fans everywhere. 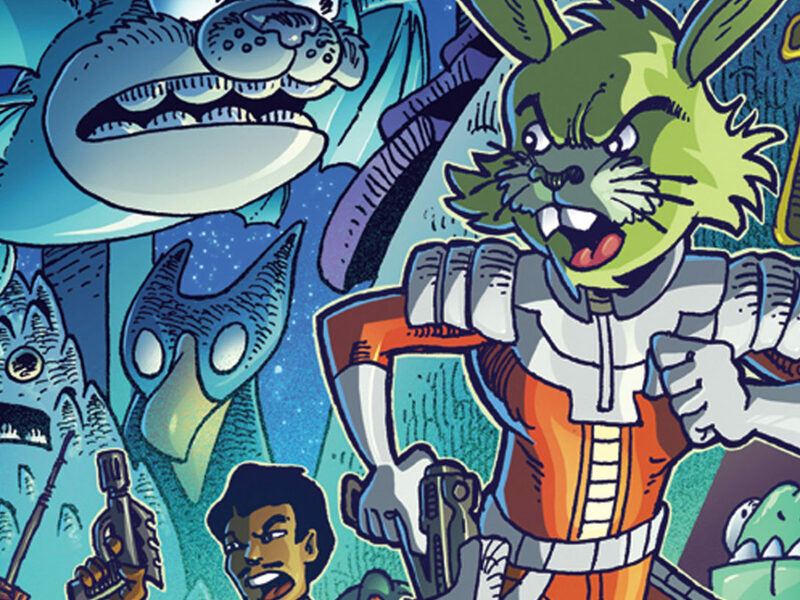 Who doesn’t want to be Poe Dameron? 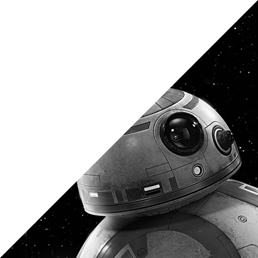 Thanks to Hasbro’s awesome Poe Dameron Electronic Helmet, you can come close. 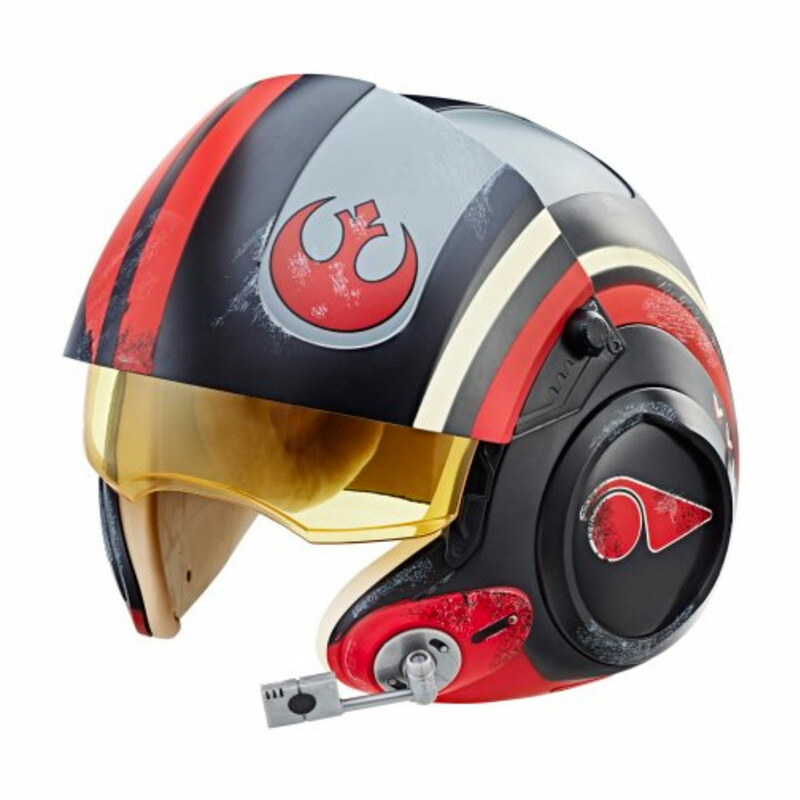 Perfect for aspiring X-wing pilots of all ages. 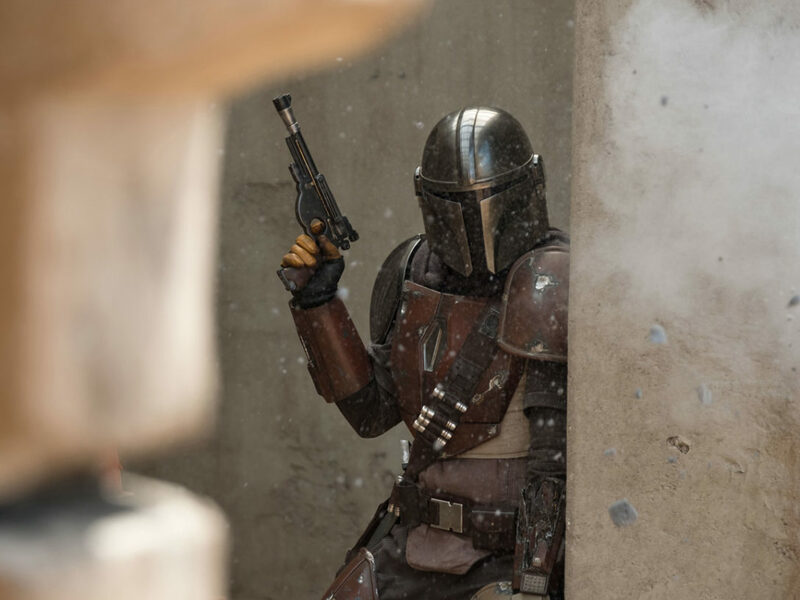 Sometimes, it’s fun to be the bad guy. 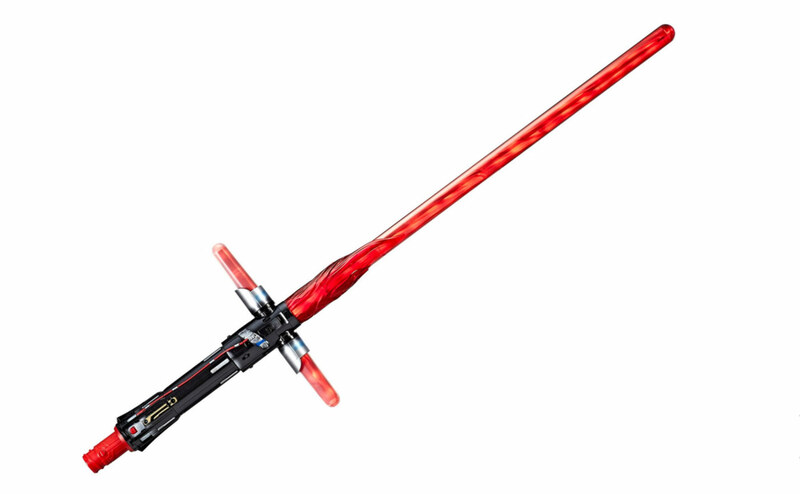 Hasbro’s Kylo Ren Deluxe Electronic Lightsaber will delight the dark-side fan in your life . 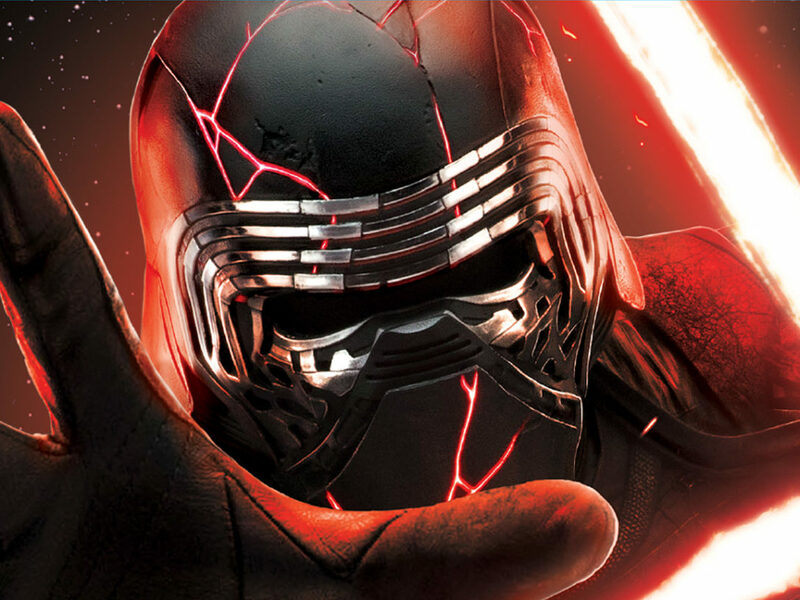 Finally, the First Order stormtroopers in your life can (safely) blast rebel and Resistance scum. 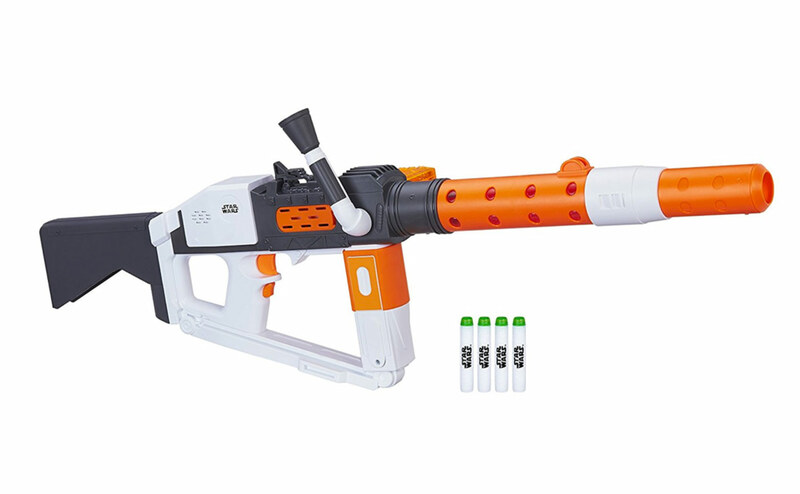 All thanks to the Nerf Deluxe Stormtrooper Blaster. 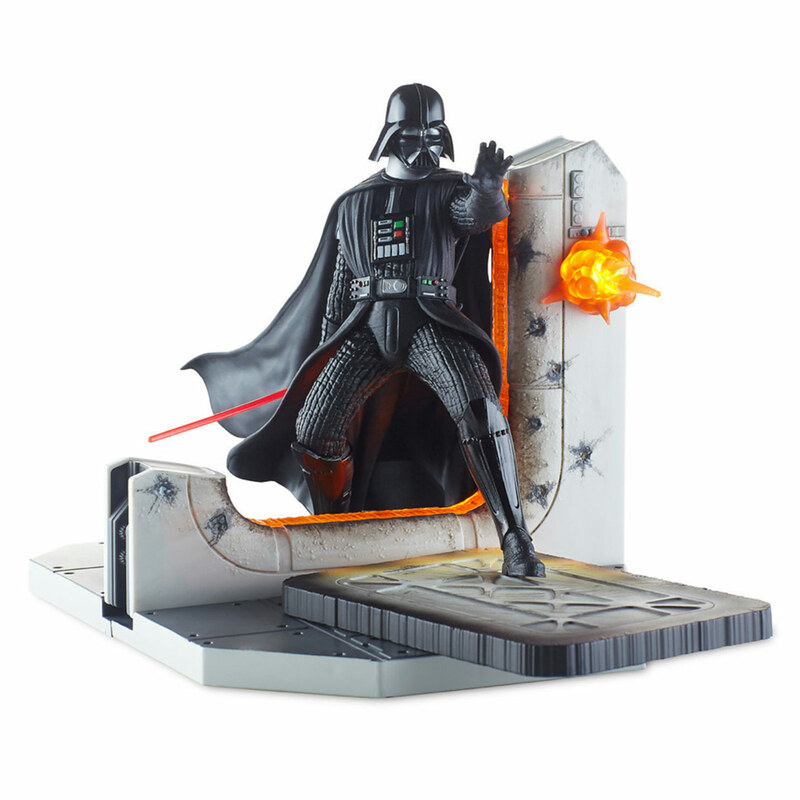 From Hasbro’s new line of statues, this Black Series Centerpiece: Darth Vader is stunning. It would look good in the office, on a shelf, or even as a bookend. 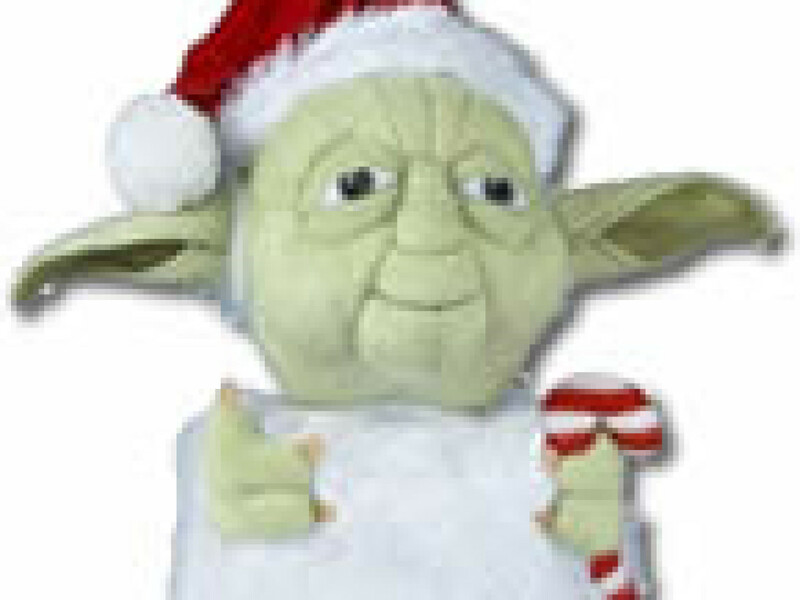 Most impressive, indeed. 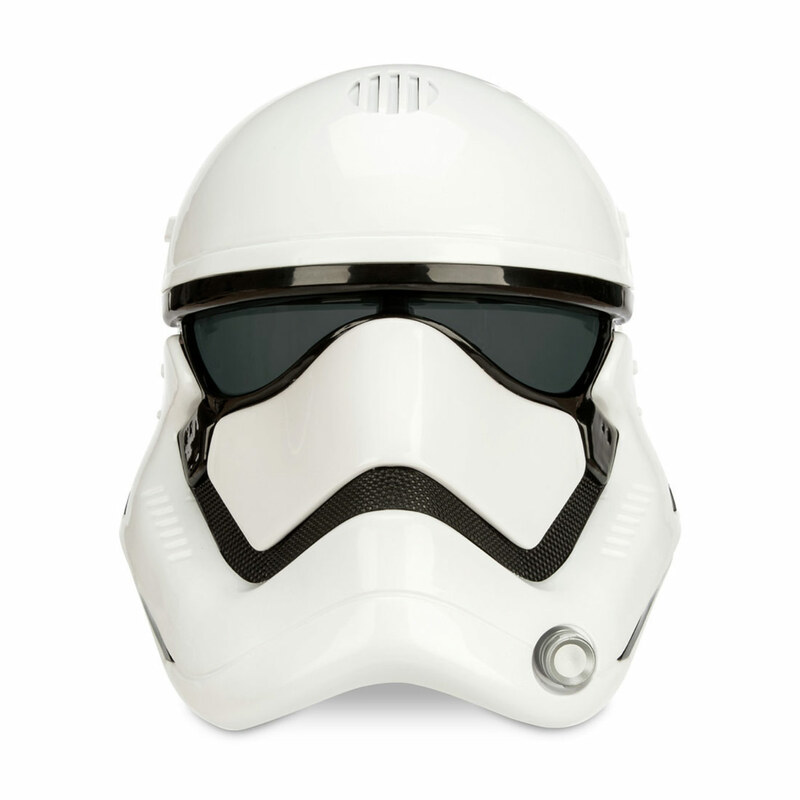 If you or your Star Wars-fan loved one is more First Order, this is the helmet you’re looking for. 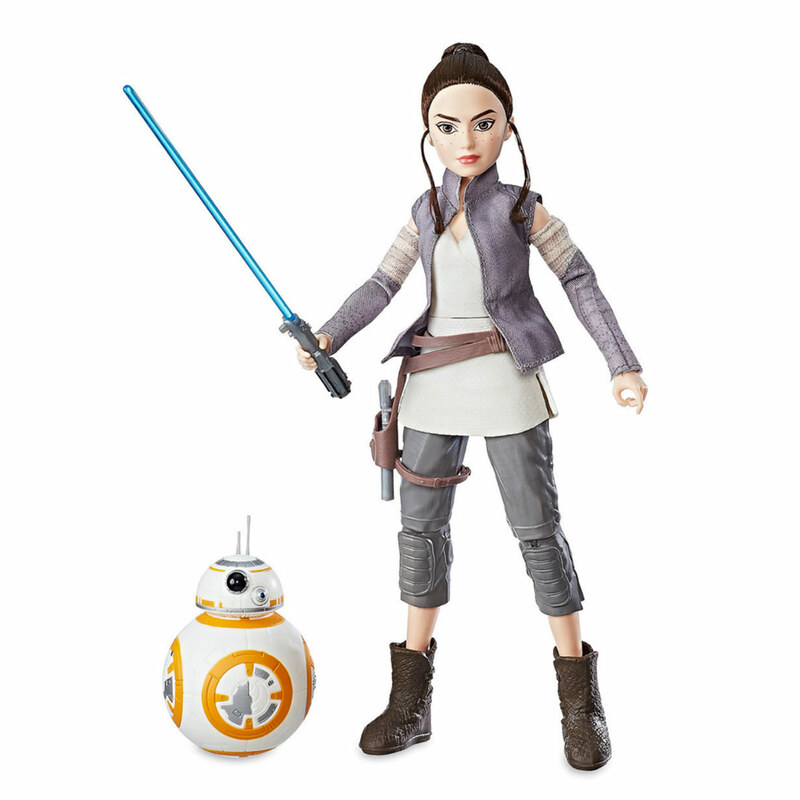 Based on Rey and BB-8 from the Star Wars: Forces of Destiny animated micro-series, these “adventure figures” are fully-posable, feature cloth goods, and several accessories. 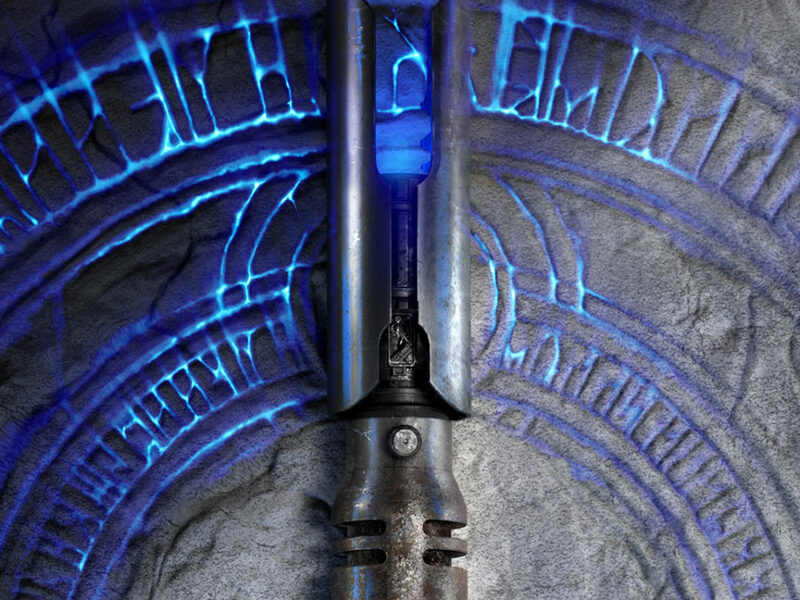 A great way for younglings to discover the joys of Star Wars play. 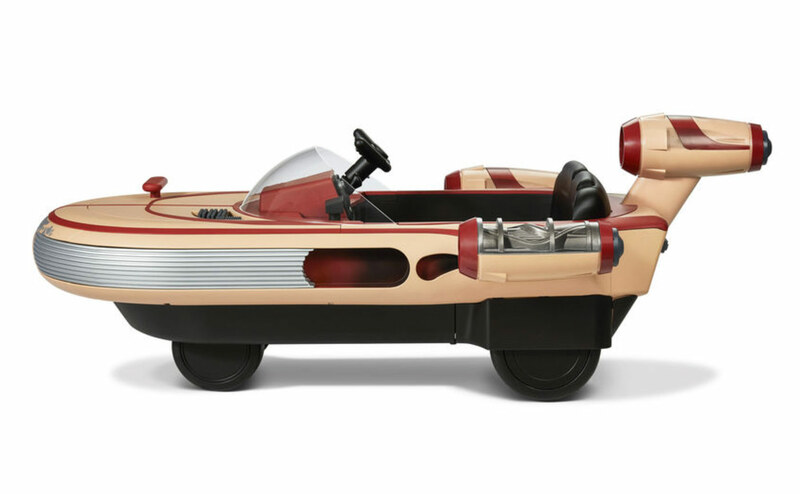 Radio Flyer’s take on Luke’s landspeeder in Star Wars: A New Hope has room for two riders, an interactive dashboard with lights and real movie sounds, and a 5 MPH driving speed. Hit the accelerator! 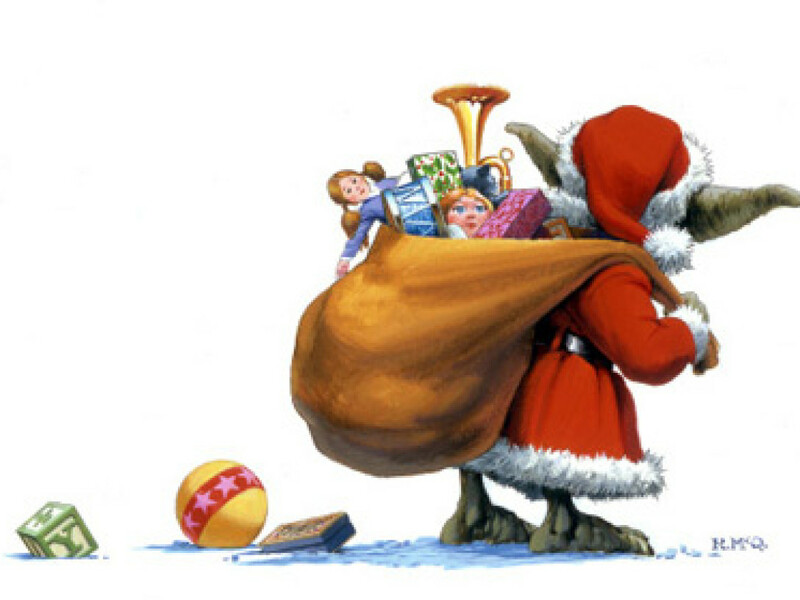 Star Wars, Christmas, and Droidels!